Tom Jager is a professional blogger who works at Awriter and is a contributor to PR Daily. For nonprofits, engagement can mean volunteer participation, donations, or advocacy work. To engage the right audience for any of these types of activities, nonprofits should come up with an effective strategy that considers their interests and organizational resources. However, with so many different things to measure and learn about your audience, it can be challenging to understand what steps to prioritize to get started. Below, we recommend four things to consider that can help build audience engagement and ultimately, support. The first step to build an effective engagement strategy is to identify your ideal supporters. Some nonprofits make the common mistake of thinking “everyone” is their target audience. In this case, by speaking to everyone, you risk speaking to no one because your message is not tailored to any characteristics. A better strategy is to develop audience personas, which are similar to buyer personas used by for-profit companies. 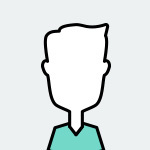 An audience persona is a representation of an ideal supporter based on a combination of personal information, including interests, demographics, location, and aspirations. Or you can create a post on social media where you ask your audience to answer similar questions.You can use social media polling tools such as Facebook’s polling in groups or insert the link to the survey’s page on your website. Face-to-face interviews are also a great way to get meaningful information. If you have an opportunity to sit down with an audience member to talk with them, take it. Aside from your persona research, this can help build lasting relationships with your audience. For nonprofits, a clearly defined content strategy can focus your organization around the goal of developing relationships with a community of supporters. Often, the heart of an engagement strategy is storytelling. Share information in a way that creates meaningful engagement by allowing readers to connect with your beneficiaries (or main characters) on a personal level. 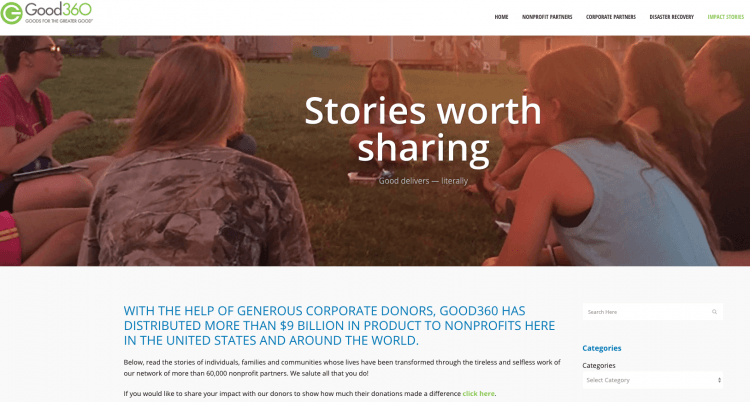 For example, the nonprofit Good360 has an entire section on their website dedicated to stories of individual beneficiaries they serve. Good360’s section of impact stories. A section like this could be a great addition to your content strategy because it shows the real effort and success of your organization. In addition, content like success stories can encourage people to reach out and learn more about your organization, which can increase website traffic and take your audience engagement effort to a whole new level. Your website is one of the most important touchpoints with your audience. In that light, you should consider allocating a portion of your time toward optimizing your site so that it provides supporters with information, insight, volunteer opportunities, and donation management options. By doing so, you’ll get more opportunities to engage supporters in specific projects and ultimately build a large community of followers. Moreover, using design techniques such as online payment systems, mobile friendliness, and social media buttons can increase the effectiveness of this effort by making it easier for supporters to connect with you. Further, 98 percent of nonprofit organizations have pages on Facebook, according to HubSpot . 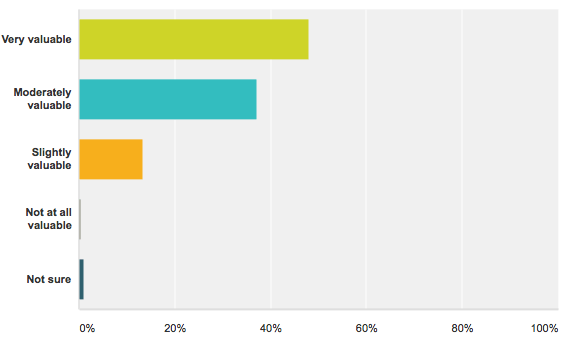 Also, 48 percent of all nonprofits believe that social media is “very valuable” to their strategy. HubSpot’s chart on the value of social media. Be active—respond to comments and participate in two-way conversations. This shows your commitment to share your knowledge and exchange ideas for helping others. Remember to give thanks along the way to everyone who contributes to your mission. It’ll improve their motivation and commitment. An effective engagement strategy for a nonprofit can enhance volunteer participation, increase donations, and promote advocacy work. To ensure that your strategy is effective, you can use these four tactics to help boost audience engagement. You can also increase the intention behind your efforts and strategically grow your nonprofit. To track your results and determine how you perform in terms of building engagement with your audience, use tools like Google Analytics. It’s great for supplying information such as the number of donations that resulted from your activities.